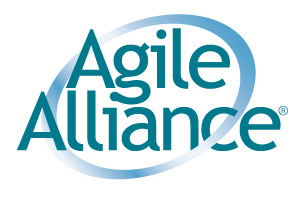 The Agile Alliance is invites leaders in Agile development to answer the Call for Submissions (Speakers / Papers) for the Agile2019 conference that will take place August 5 – 9 in Washington, D.C. The deadline for new session proposals is January 26, 2019. Returning in 2019 is the Agile in Government track, which will explore how teams are making Agile work in government environments and how Agile is evolving and advancing in that context. A new track, Self-Care, will offer strategies and insights for Agile practitioners to ensure that they remain healthy and positive in all that they do at the conference and in their daily work environment. Please submit proposals under the track that most closely represents your proposed topic. The tracks cover all aspects of Agile development, from tips about getting started with small teams to advanced enterprise strategies based on years of experiences. View an example of an excellent submission.